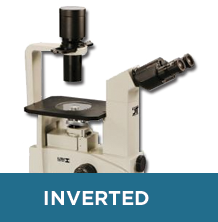 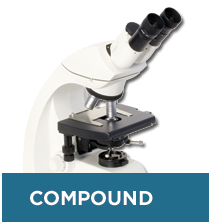 We offer a full range of microscopy instruments, parts, accessories and more for educational, medical and laboratory use. 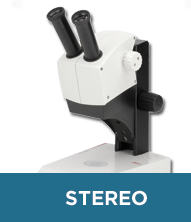 We feature product lines from some of the worlds leading manufacturers such as Leica, Accu-Scope, Unitron, Swift Instruments, National Optical, Meiji, and Ken-a-vision. 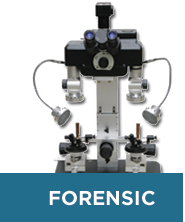 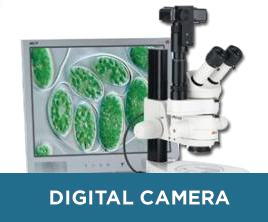 Whether you are shopping for microscopes, flexcams, mechanical balances or digital cameras, Associated Microscope has the product to fit your needs.